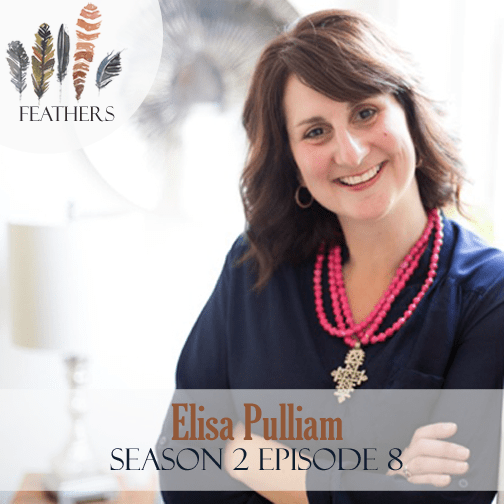 In this episode, I chat with Elisa Pulliam. Lisa shares the story of how God moved in her life over several years, teaching her balance and priorities with her role as a mom and ministry leader. Through steps of obedience, she was able to submit to God’s lessons, let go of good things for better things and say yes even when the sacrifice felt like too much. Connect with Elisa on Twitter or Instagram. Thank you, Amy, for interviewing Lisa. She has such a wonderful testimony and I am always inspired to pursue God in all my broken places and really focus on Him and his will for my life. I look forward to reading her new book! Such an encouragement to me. The lessons shared really reflected and confirmed a lot of what God has been teaching me of late. Thanks for sharing this. Lisa is so honest and authentically, which is so refreshing! She’s such a highly skilled and competent woman, and yet so tender with the truths of her testimony. I love this girl. And I enjoyed hearing the podcast very much! God bless!